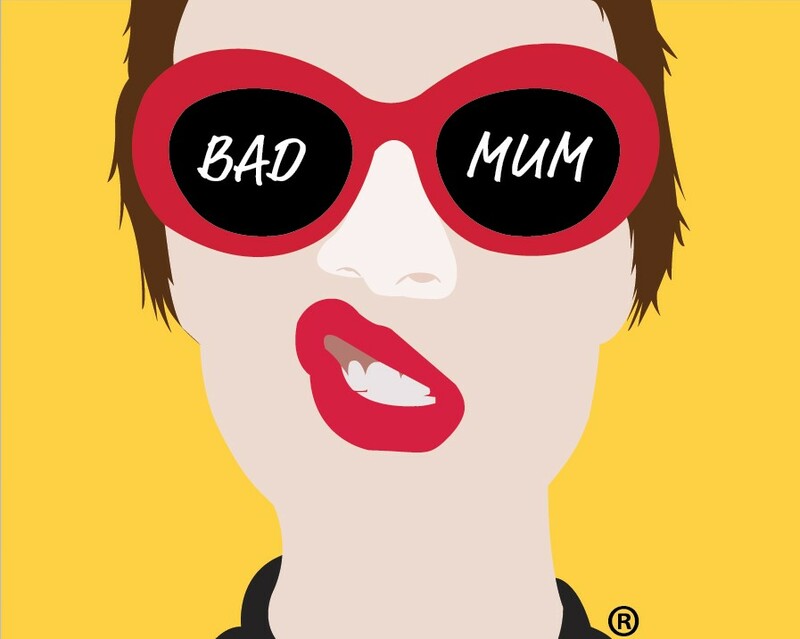 I am Sophie Farrow, the Founder of Bad Mum magazine, a Writer and Blogger. I have been blogging since 2008, so I am a bit of an old hand at it now. 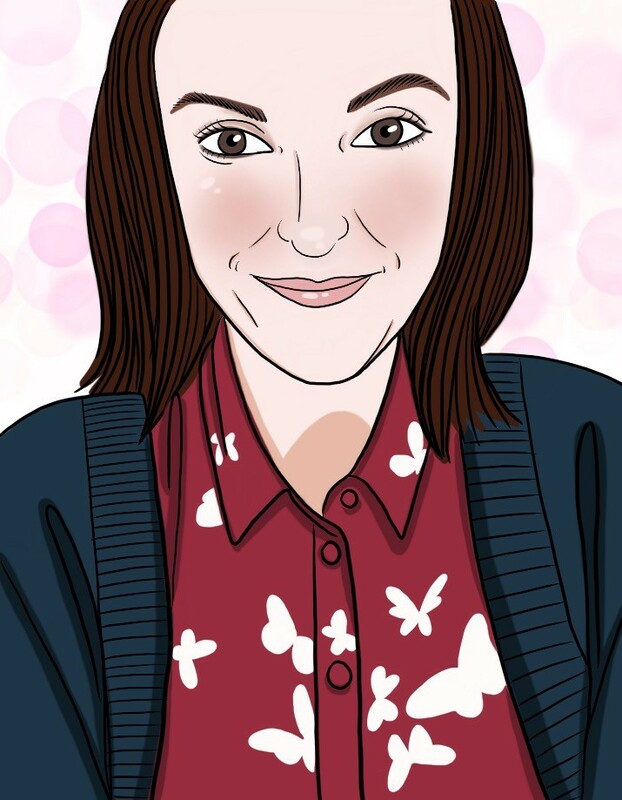 I have written for various websites, created many different blogs and now I have found my place in this big bonkers internet world, with Bad Mum. I conduct all my own interviews, create the websites and content, always trying to keep one step ahead with what is popular (changes daily), edit all the posts, manage all the emails, communications and work on all the social media platforms. It is hard work but I love what I do. I have big plans for the future, and where I want to take Bad Mum. I am also a Mum to my beautiful son, drink far too much milk, sat on an elephant and camel but never a horse and I have never played Monopoly before! If you would like to work with me or would like to discuss work opportunities please do contact me. 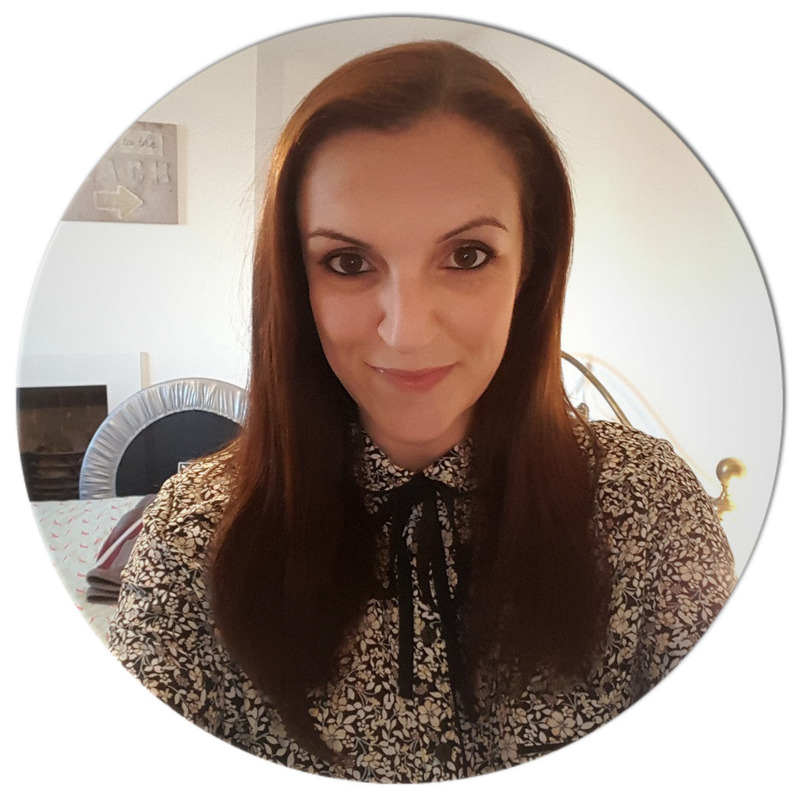 Interview with Vicki Psarias, the author of MumBoss and Founder of Honest Mum!